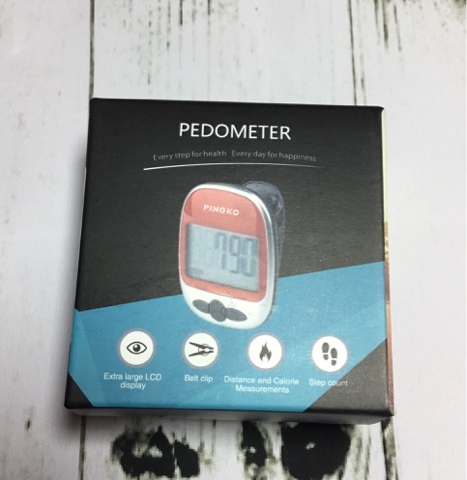 This is a great little pedometer that does everything I need it to do. At just £6.99 it's brilliant value for money too. It looks and feels more expensive that it is. I was worried that it would be difficult to set up, but it was actually pretty straightforward. The instructions were clear and setting the length of your stride was easy. As far as I can tell the results are accurate. I like being able to see the amount of calories that I've burnt, as well as the number of steps I've walked. The display screen is very large, so it's easy to see my current results at a glance. There is a belt clip on the pedometer so it's easy to attach it to your waistband. It's very lightweight so it's comfortable to wear - I usually forget that I've got it on. The clip is very secure, it's not once fallen off. 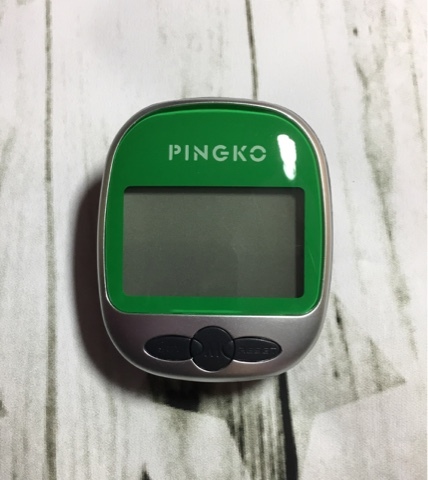 I'm trying hard to lose some weight, and the PNGKO Pedometer is giving me the motivation I need to increase my level of exercise. I'm very happy with this product, so I've given it five stars.